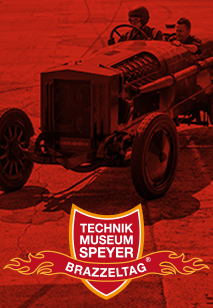 In May 2010, another outstanding space vehicle could be added to Europe’s largest space flight exhibition in Speyer: the original landing capsule of the Soyuz mission TM 19. On 4 November 1994, the German ESA science cosmonaut Ulf Merbold and the Russian cosmonauts Juri Iwanowitsch Malentschenko and Talgat Mussabajew left the Russian space station Mir with this capsule to fly back to Earth. 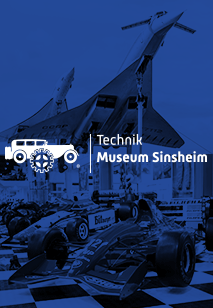 Thanks to the help of members of the Auto & Technik Museum Club it was possible to receive the spaceship from the Russian aviation and space flight company Energia. 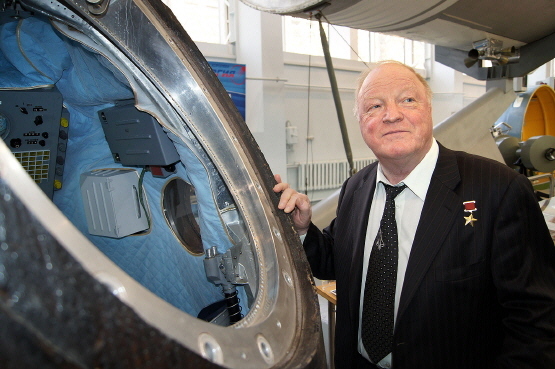 The Buran test pilot and cosmonaut Igor Volk has significantly contributed to this success and has accompanied the whole transport of the space capsule from Moscow via Frankfurt to the Technik Museum Speyer where it was officially handed over to the museum on 3 May 2010. 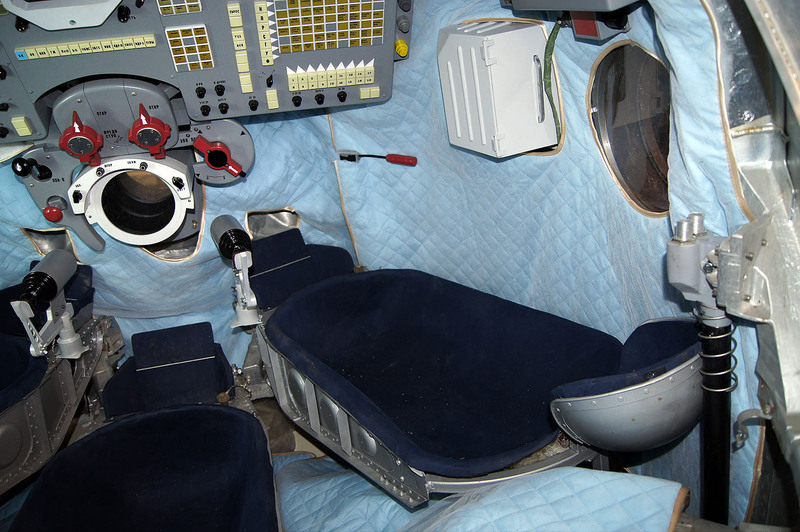 Starting in the 1960s a series of spacecraft with room for up to three crew members was developed in Russia under the designation “Soyuz”, which means “association” or “union”. From 1969 the Soyuz spaceships were used as manned transport vessels first for the Saljut space stations and later for the Mir. Today they are employed for flights to the International Space Station (ISS). The exhibit item shown in the museum is the original Soyuz TM-19 capsule. This mission was the 19th visit of a Soyuz space ship to the space station Mir and the 95th flight of the Russian Soyuz programme. The mission started on 1 July 1994 at the spaceport Baikonur, Kazakhstan. The visiting crew consisted of commander Juri Iwanowitsch Malentschenko (first space flight) and on-board engineer Talghat Mussabajew (first space flight). On 4 November 1994 both cosmonauts returned to Earth with the TM-19 capsule together with the German science cosmonaut Ulf Merbold (third space flight) who had flown to the Mir as member of the TM-20 mission on 3 October 1994. Ulf Merbold was the first ESA astronaut who visited the Mir space station. At the time of his return he had completed the longest stay of a western European in space. Mission TM-19 ended with a successful landing in the steppe of Kazakhstan about 88 km north eastern from Arkalyk.